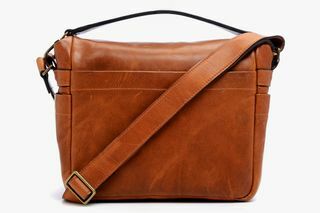 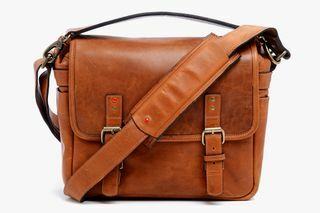 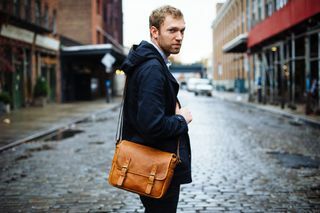 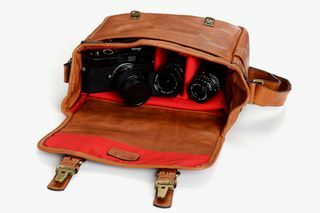 ONA bring back the incredibly popular Berlin bag to celebrate 100 years of Leica. 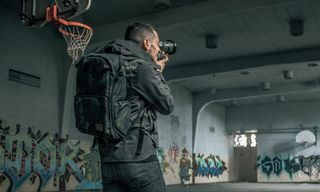 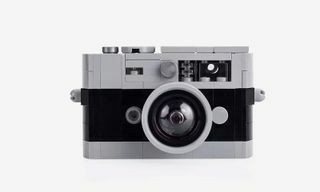 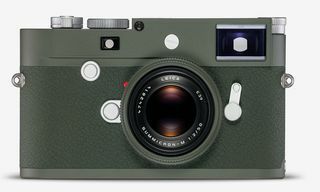 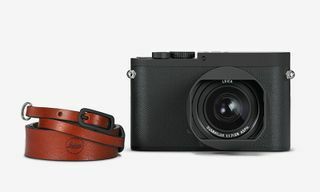 Version II created specifically to house the Leica M-System, padded with closed-cell foam, the internal structure of the carrier can be customsied to fit your own selection of accessories. 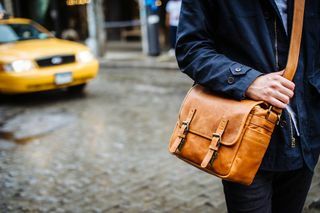 Vintage Bourbon full-grain leather with an aged look, each Berlin is fitted with an iPad pocket as well as room for up to three lenses. 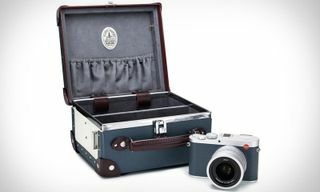 The bag also features a zipped organizer pocket, a slim back pocket and red buttons to mark Leica colors. 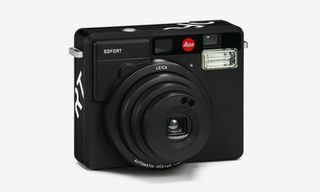  Find yours here.